Last week at the BlackBerry Passport launch there was something special that happened. Not only did BlackBerry deliver on another device but also they delivered big on a new software called BlackBerry Blend. With BlackBerry Blend you have tons of options to increase your overall productivity and to ease your workload. Having the option of BBM and text messages on your computer and or tablet is pure genius. With BBM now having over 90 million subscribers worldwide, this will be a very nice added benefit. 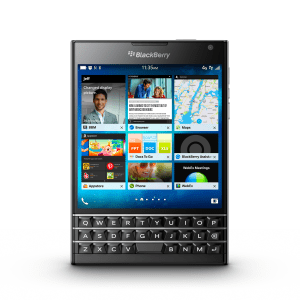 BlackBerry Blend is more than just a way to have BBM available on other devices it also provides you with a ton of options to ensure your overall success personal or business. BlackBerry Blend will be secured and you can rest assured your information will be safe with BlackBerry. Below I have added some additional detailed features and a demo video from the launch as well. Never miss a BBM or text message: Blend brings all your BBM and text messages from your BlackBerry smartphone to an integrated messaging hub now conveniently available on your computer and tablet. Use your smartphone as a mobile network hub: Gain secure access to work email, calendars and important files on any device connected to Blend. Transfer files across devices: Save files from your computer to your BlackBerry smartphone so they are accessible on any device connected to BlackBerry Blend. 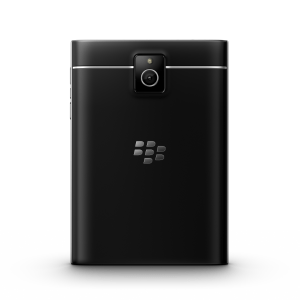 BlackBerry security, across your devices: Powered by the BlackBerry device through the BlackBerry network, this seamless experience is also secure. And IT Administrators can rest easy, as they have the ability to set BlackBerry Blend parameters for users that match their security guidelines. Unified Calendar Management: BlackBerry Blend merges all of your work meetings, personal appointments and events into one view. Connect anywhere, anytime: BlackBerry Blend can connect wirelessly via Wi-Fi or cellular connection, or wired through the USB port on your PC. 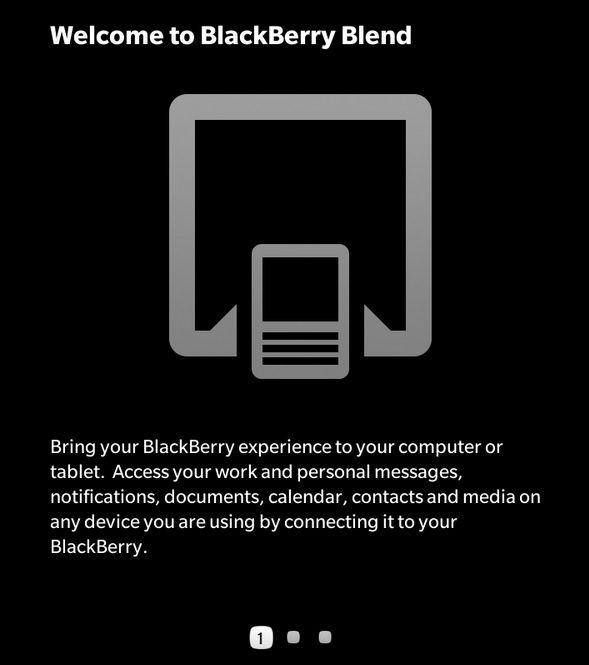 Once connected, use your BlackBerry ID on your computer and tablet to connect to BlackBerry Blend. Built for the enterprise professional, the BlackBerry Passport is your tool for overall success. Not only is this device for the professional, it also will greatly satisfy for the average consumer as well. Check out the BlackBerry Passport commercial below and hopefully we can see some active marketing done in order to ensure the world knows just how awesome this device is. Enjoy! My good buddy Roger Cheng, who is the Executive Editor for CNET was on CNBC earlier today sharing his thoughts about the BlackBerry Passport. Check out the video below as he talks with other CNBC analyst about the BlackBerry Passport and the current direction BlackBerry is heading. You can follow Roger Cheng on Twitter @RogerwCheng. Today was truly a successful launch day for BlackBerry and the brand. 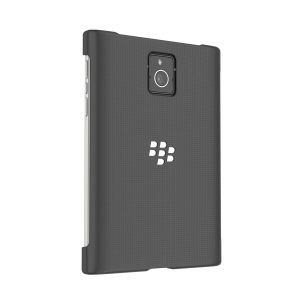 With the release of the much anticipated BlackBerry Passport and the unveiling of the BlackBerry Blend software, there are a lot of positive things in store for BlackBerry. In case you missed the event you can click on the picture above and or click on the link below in order to enjoy the full broadcast of the BlackBerry Passport Launch Event. 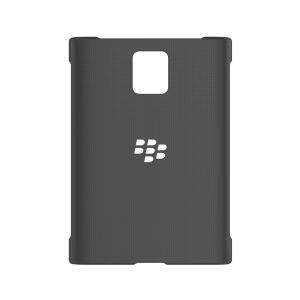 With the launch of the BlackBerry Passport i’m sure you will need some sweet accessories to go along with that beautiful new device. 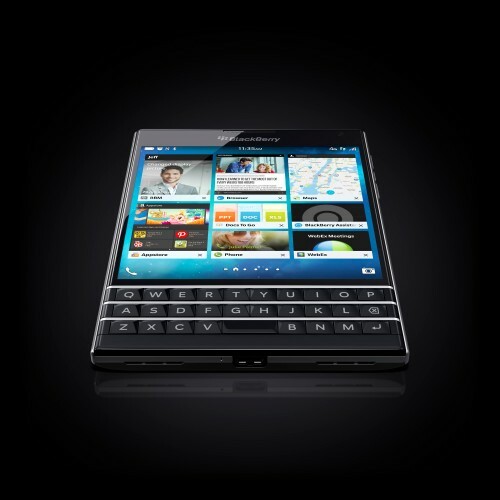 Make sure you head over to store.shopblackberry.com for all your BlackBerry Passport needs. 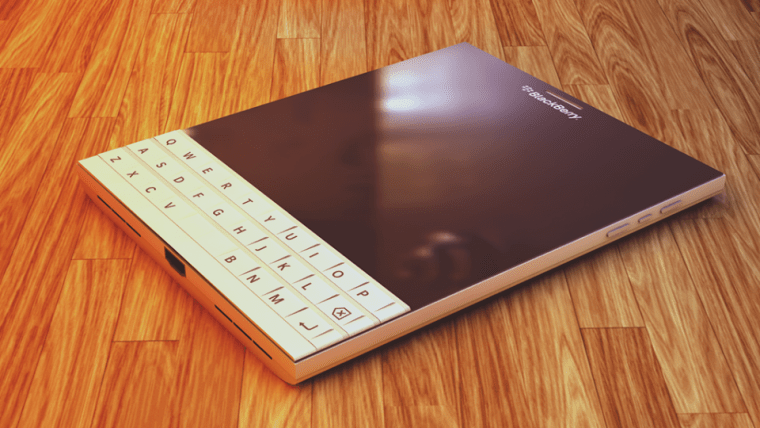 Check out the BlackBerry Passport design video.